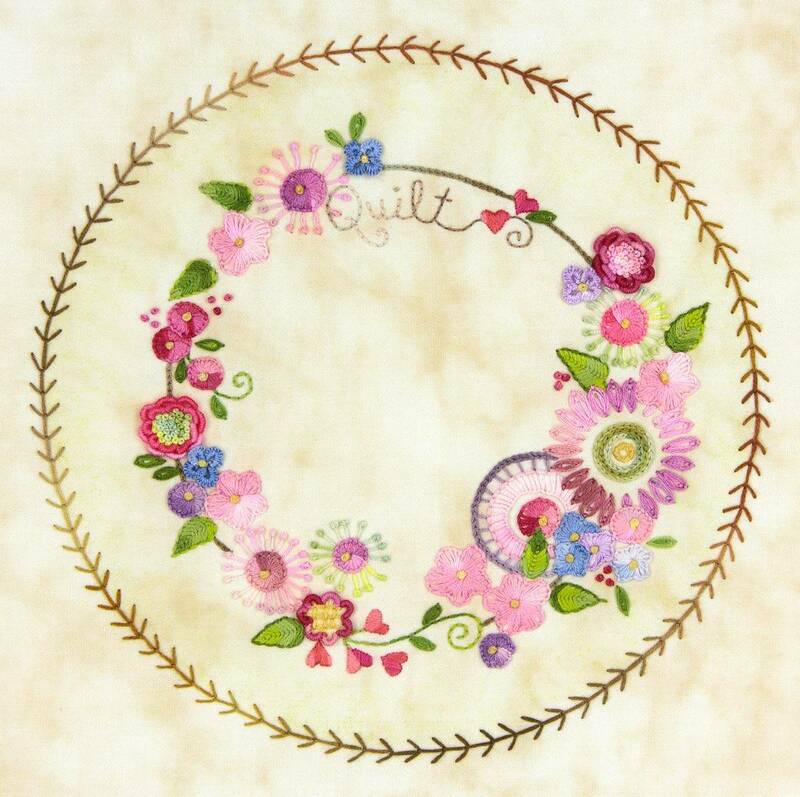 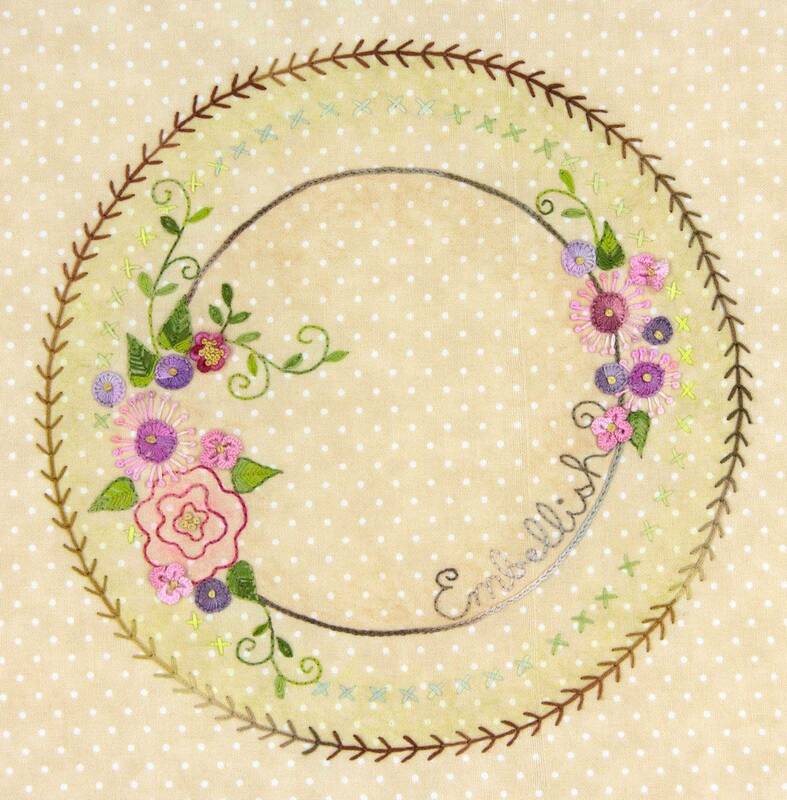 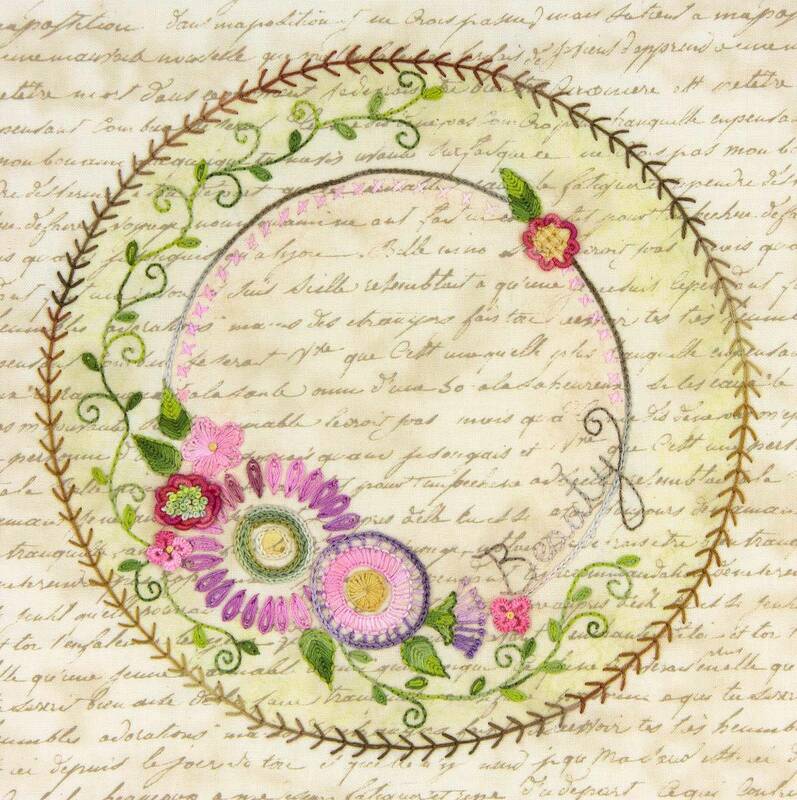 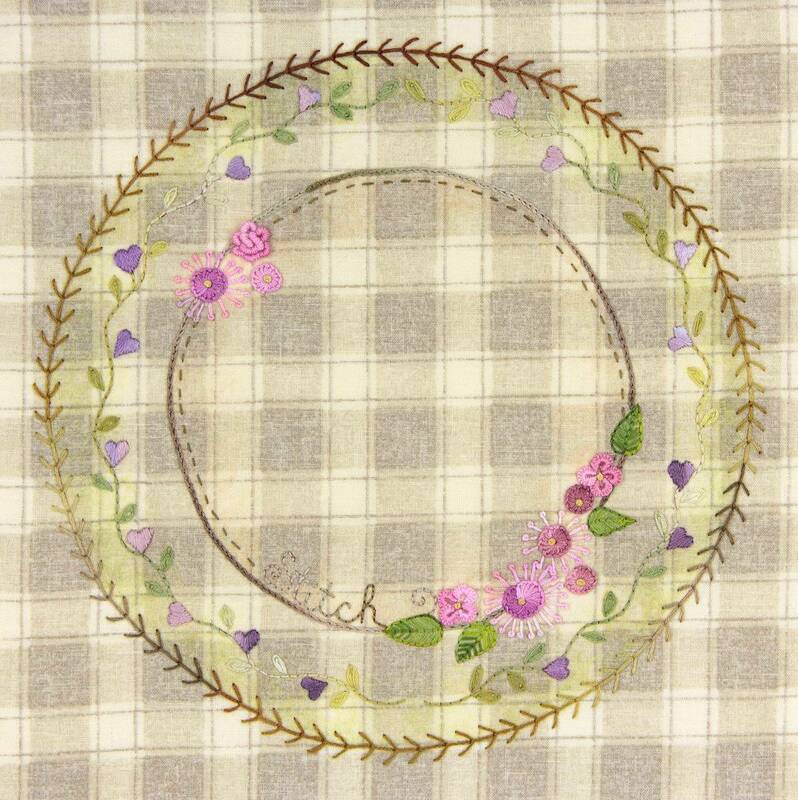 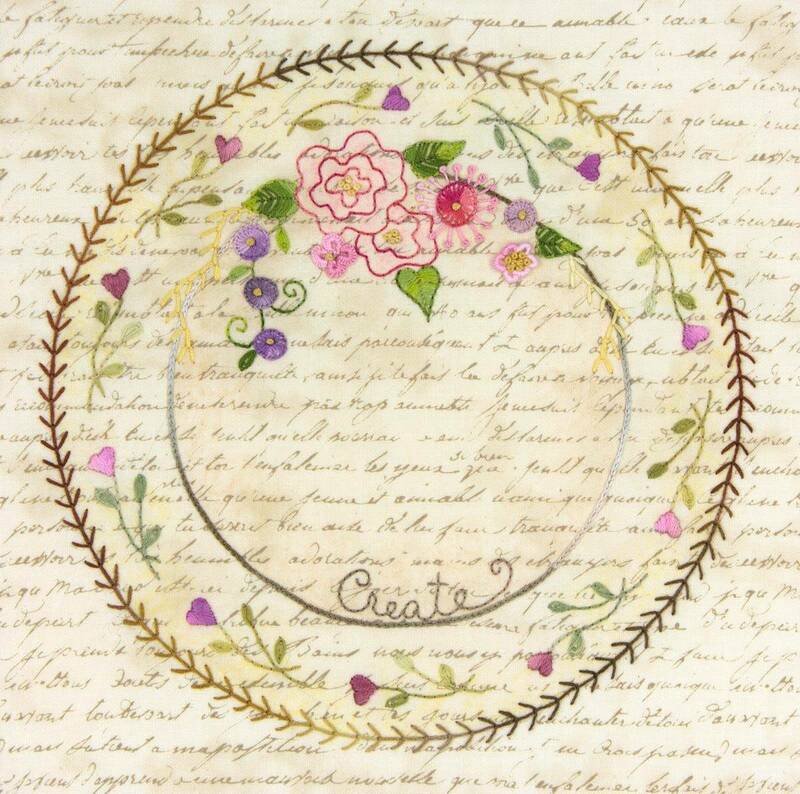 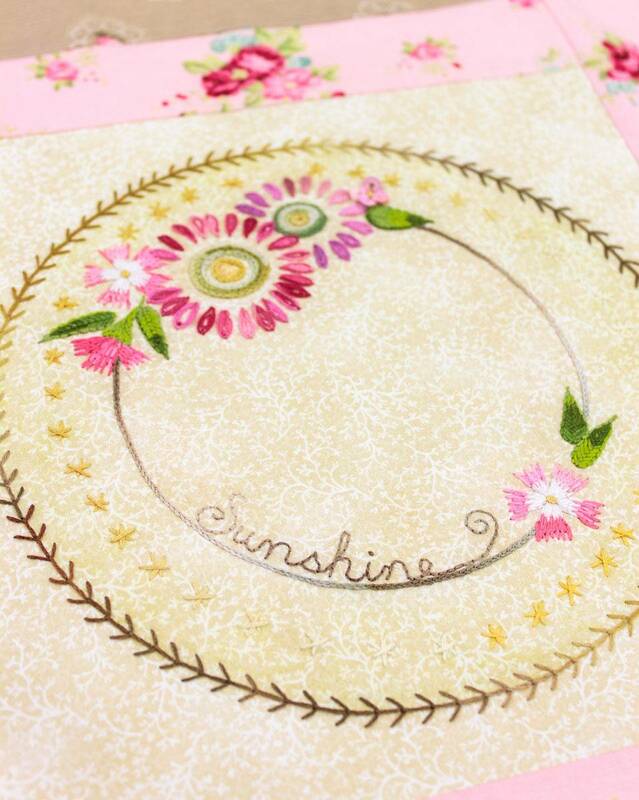 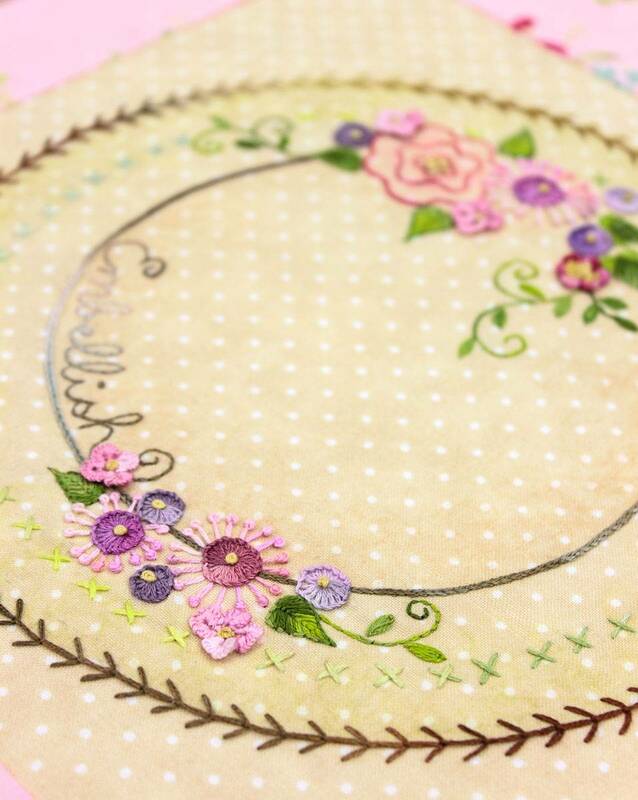 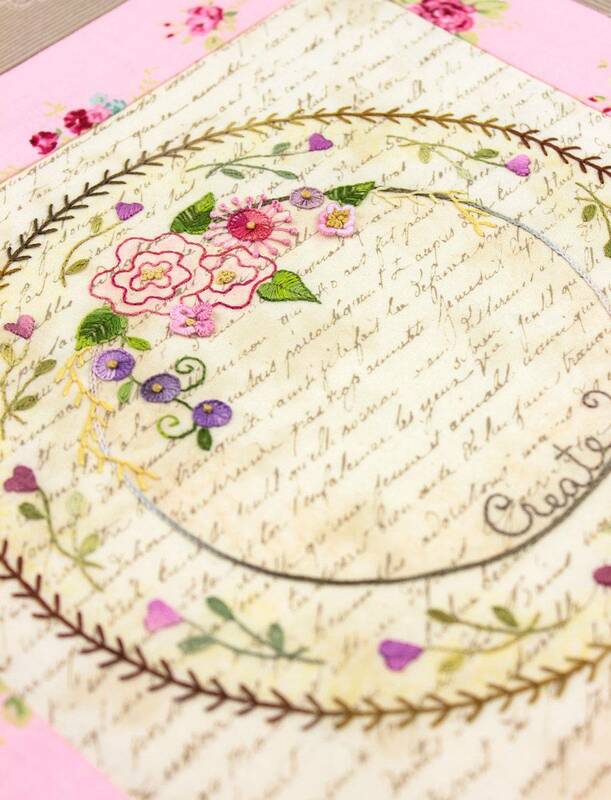 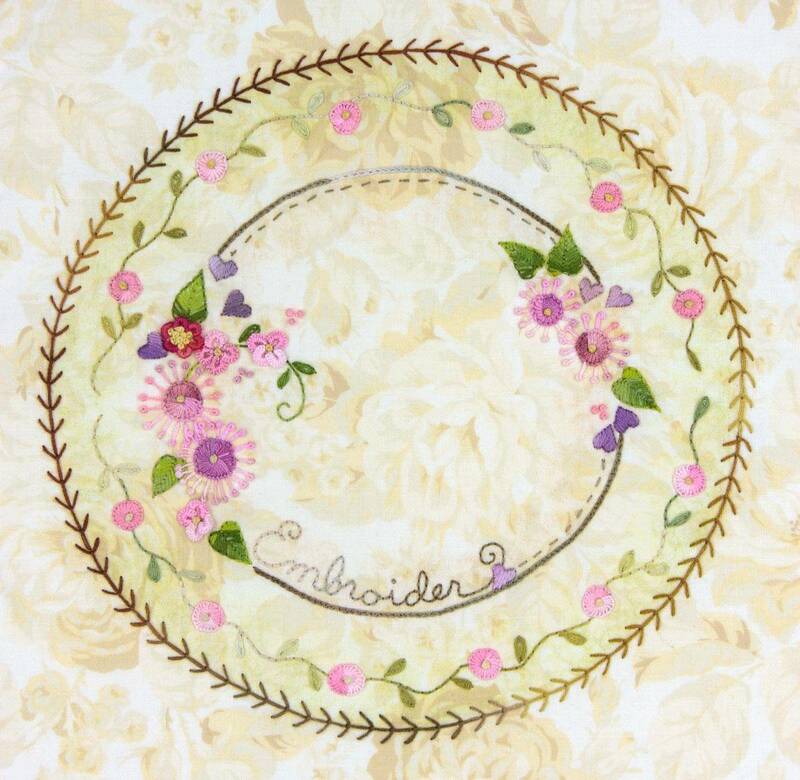 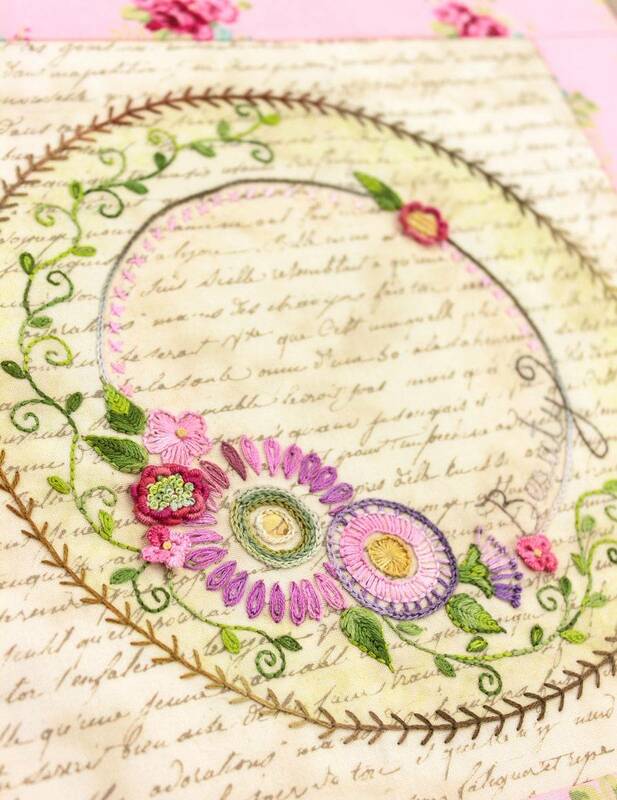 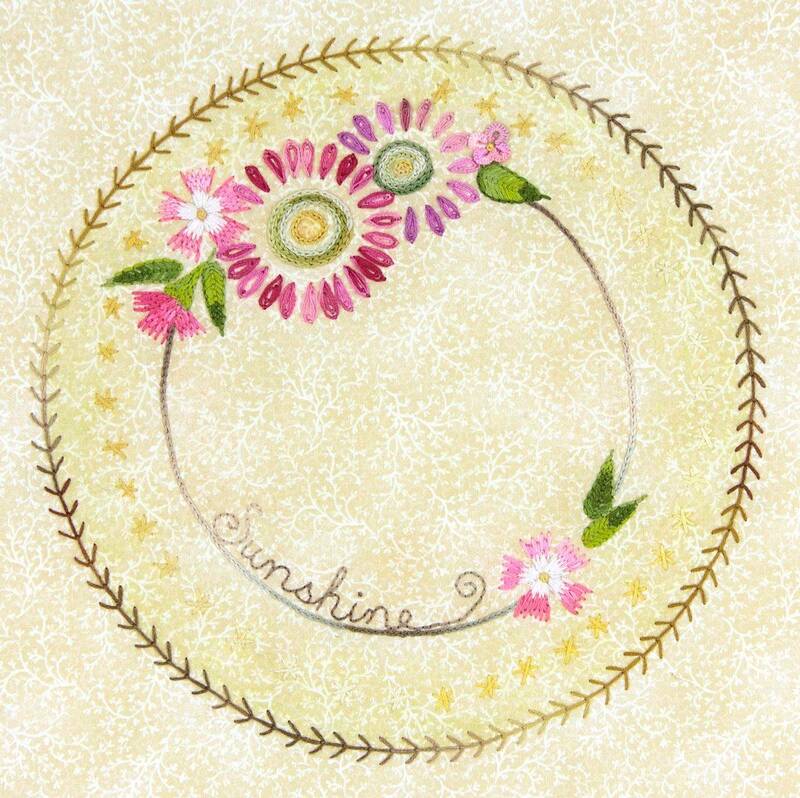 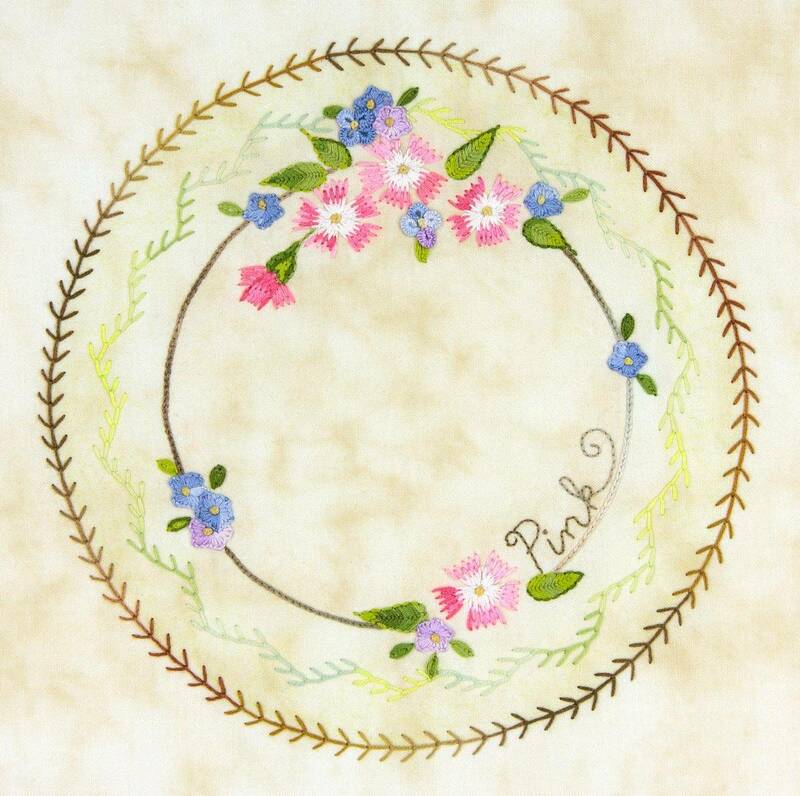 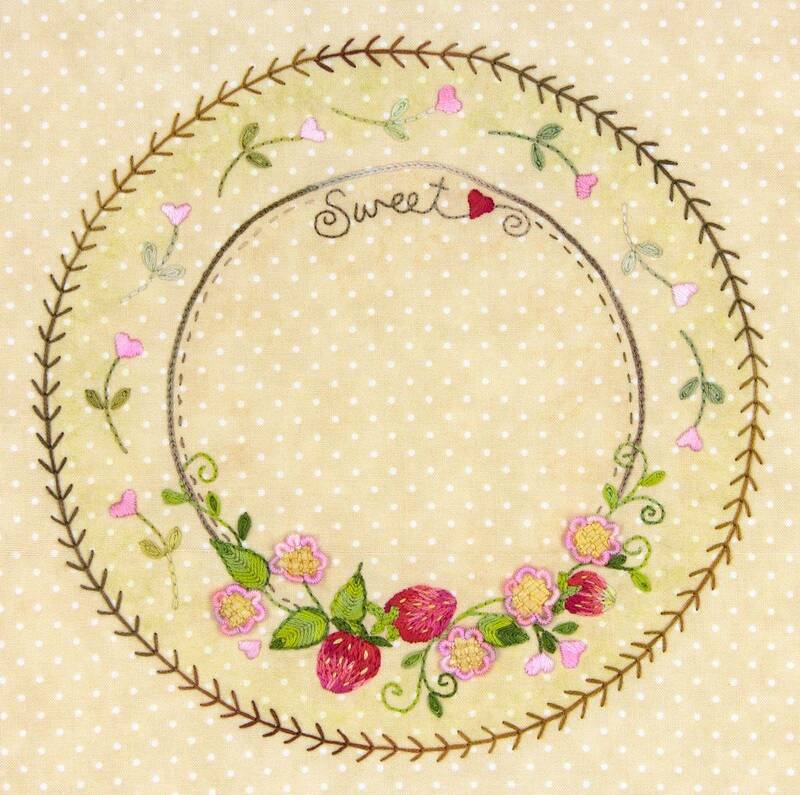 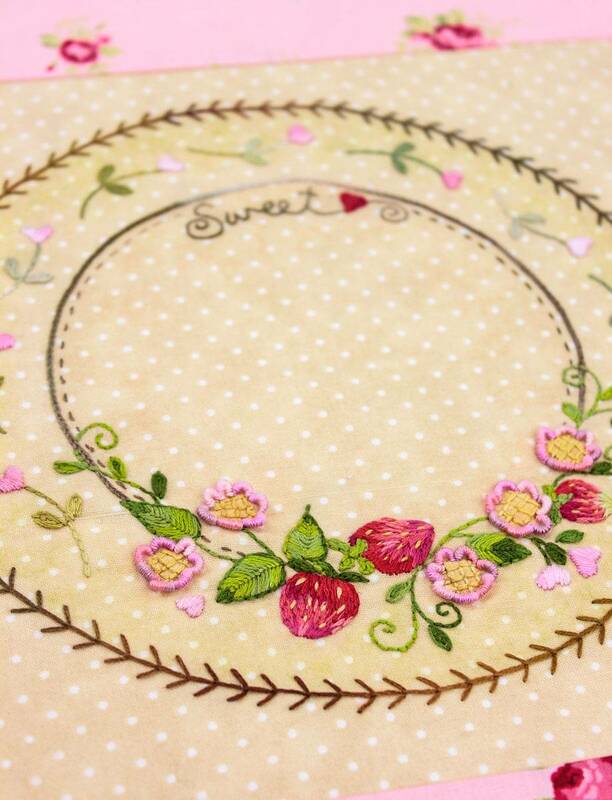 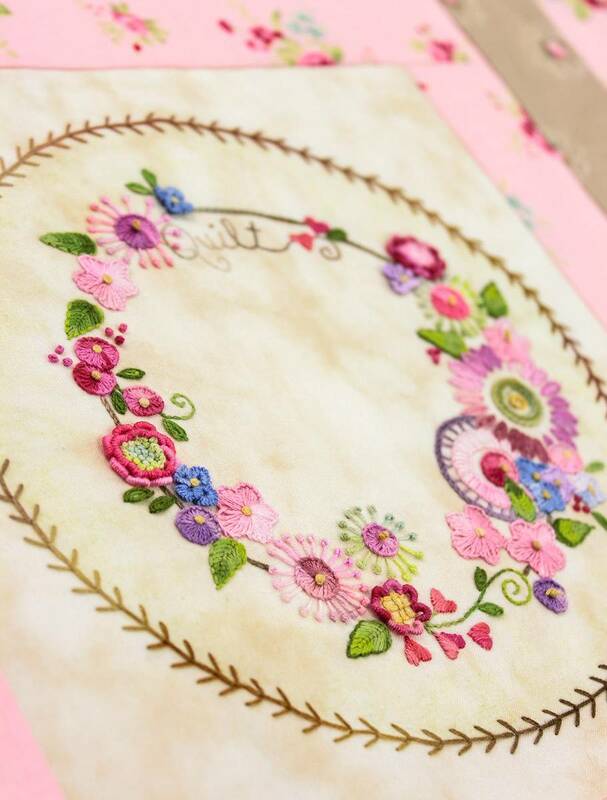 Nine gorgeous wreaths of flowers, richly embroidered with many three dimensional stitches. 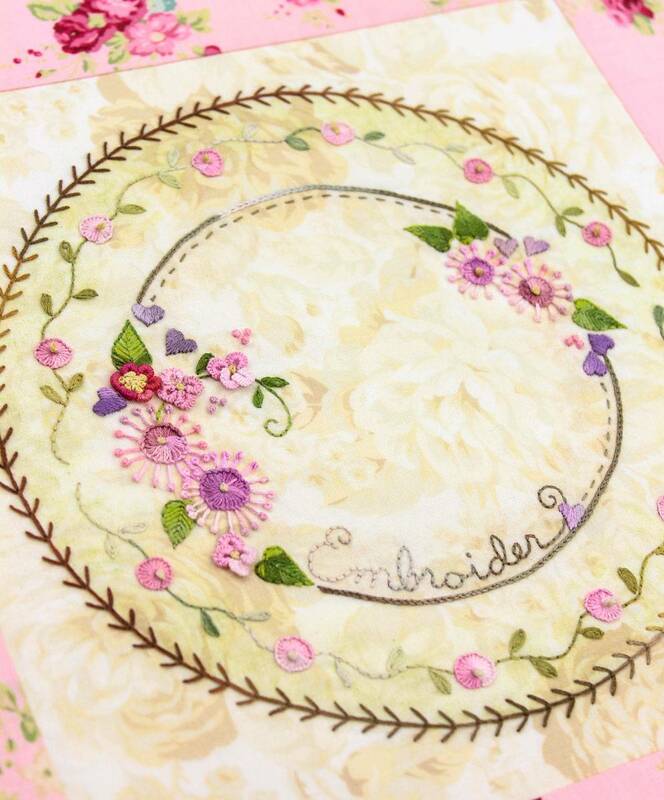 These nine 9” blocks are designed for the more experienced needleworker, or any stitcher who would like to stretch their wings a little bit! 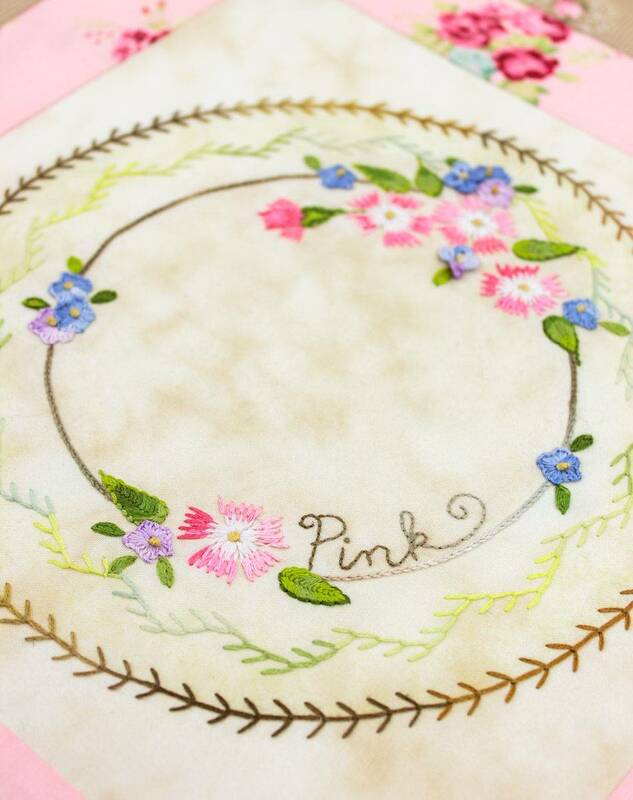 There’s a tiny bit of crayon tinting included. 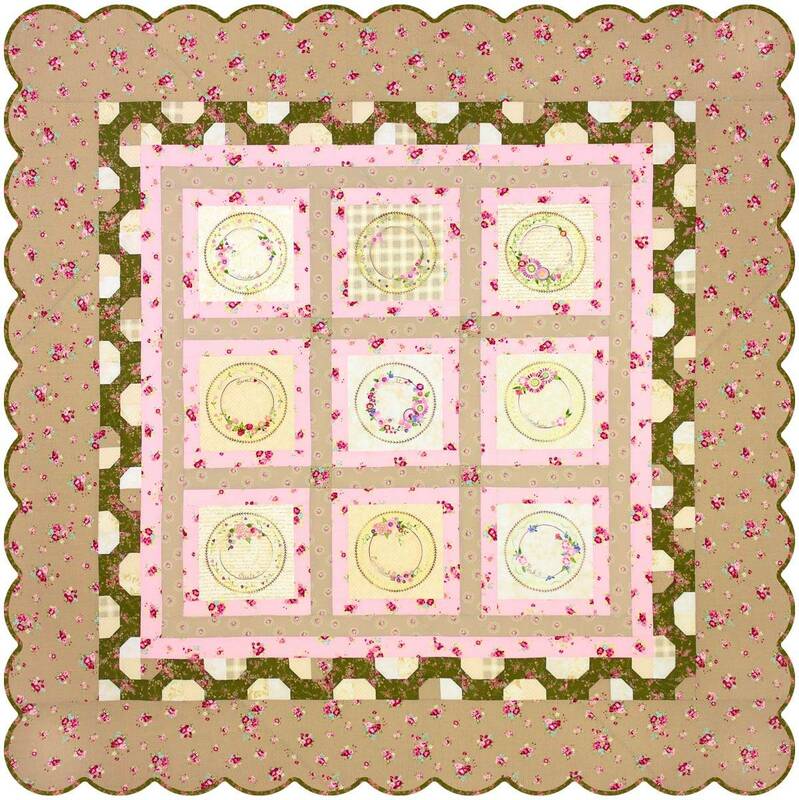 The 10th pattern gives you the full quilt assembly instructions. 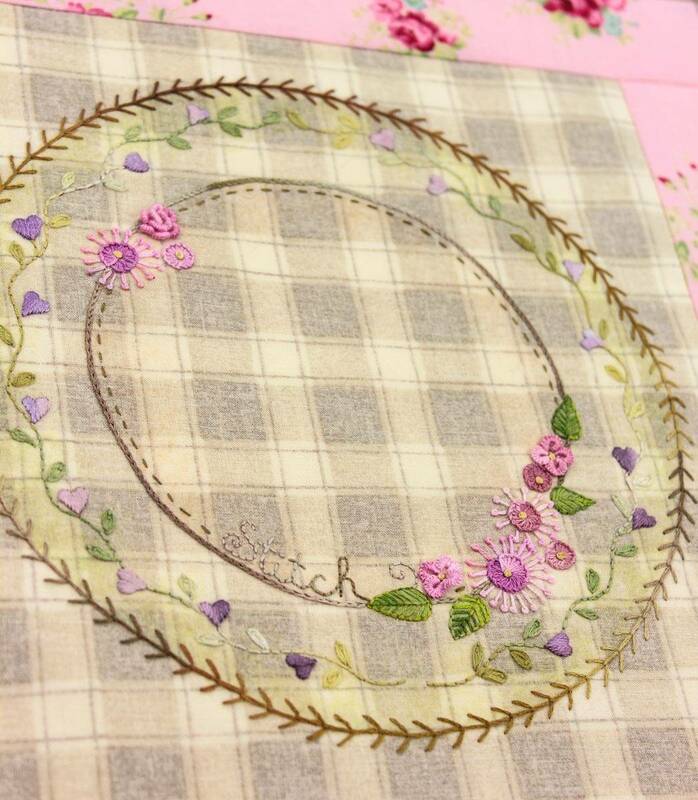 Quilt measures 73" x 73"